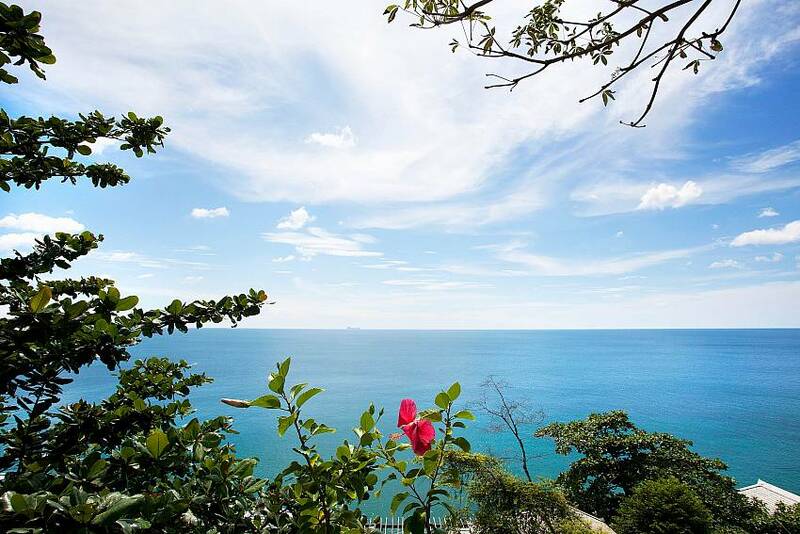 The panoramic sea-views from this elegant villa are simply marvellous, presenting you with your own private slice of tropical paradise. 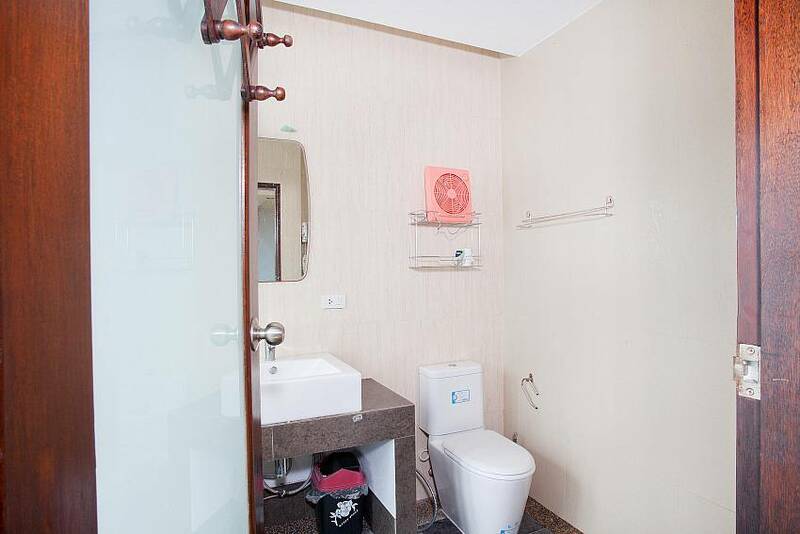 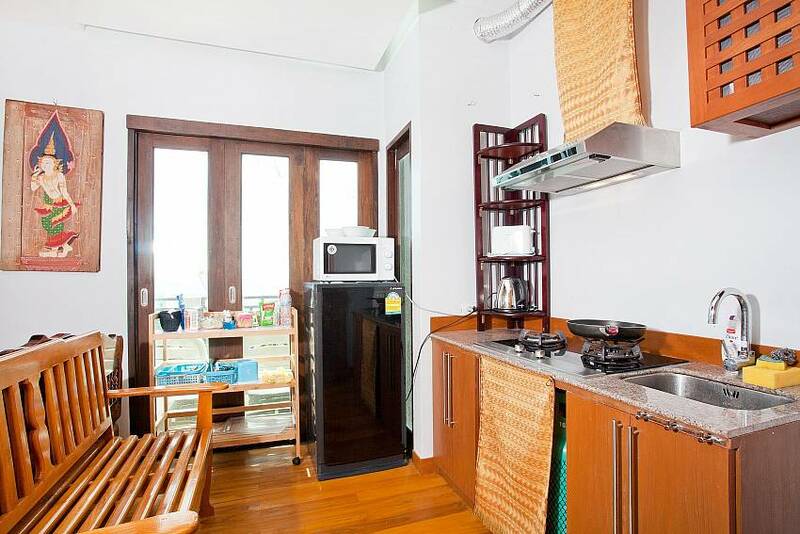 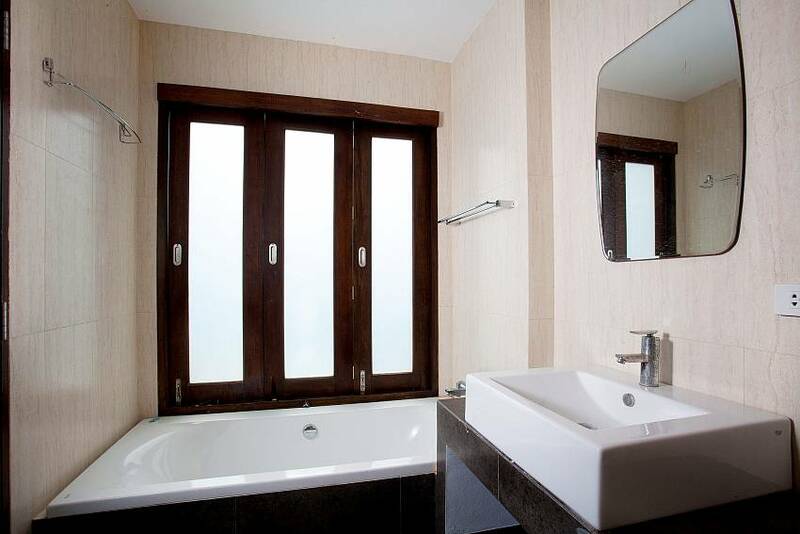 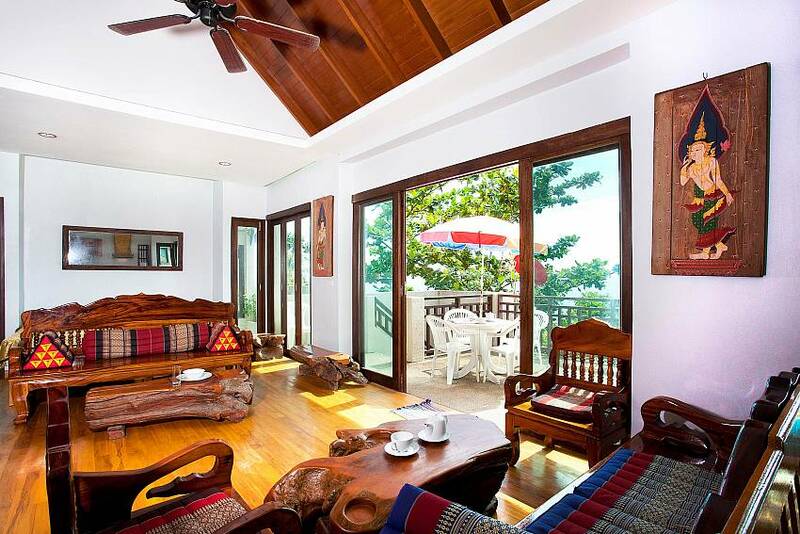 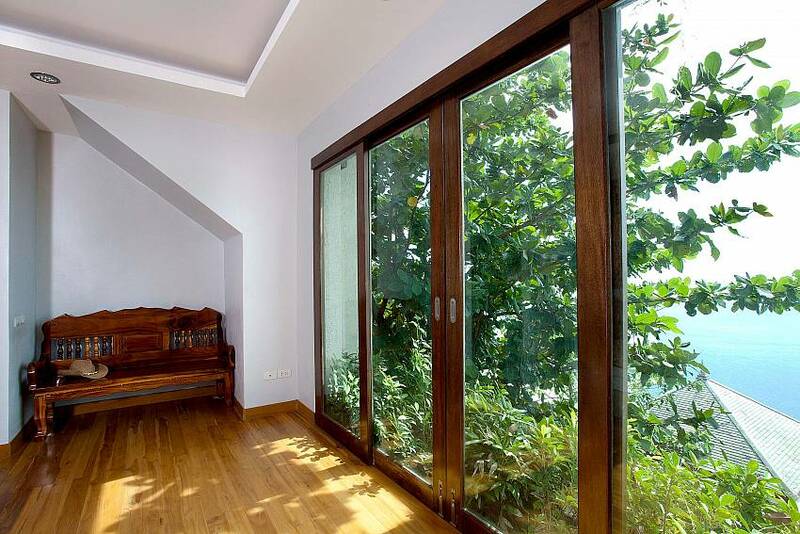 Inside, View Talay villa is beautifully designed and decorated in an Asian style. 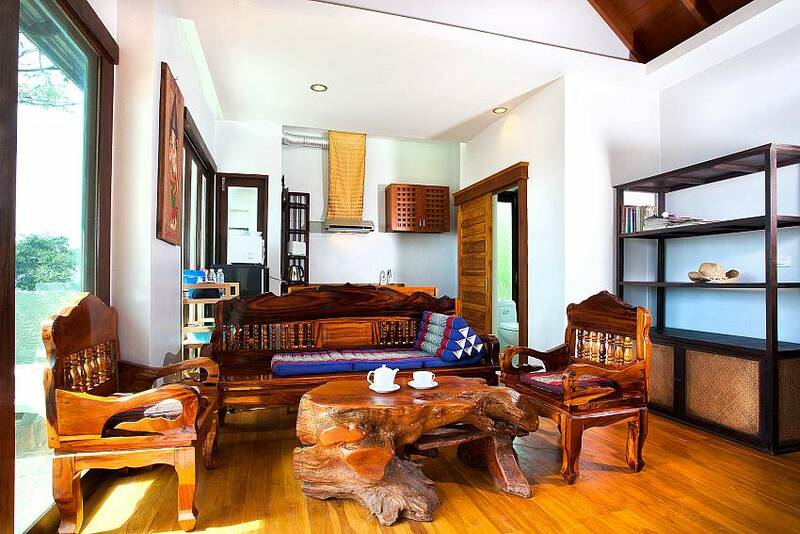 The furnishings from Northern Thailand are graceful and elegant, perfect for relaxing in style. 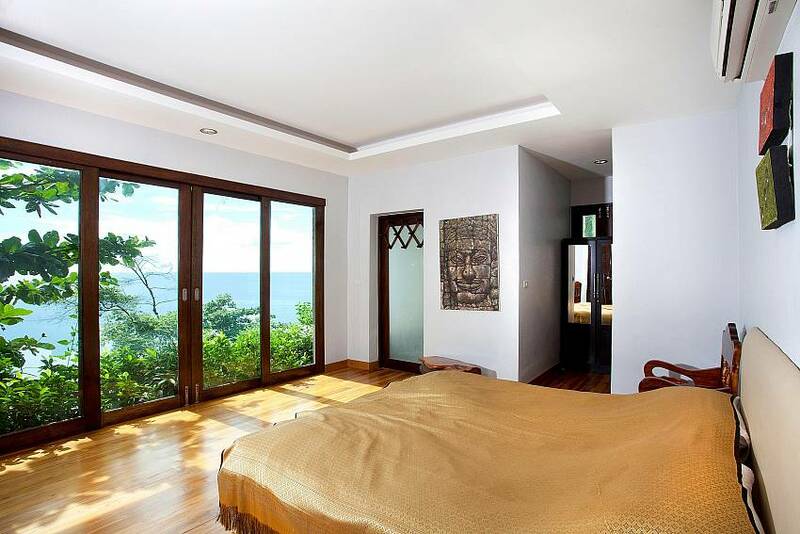 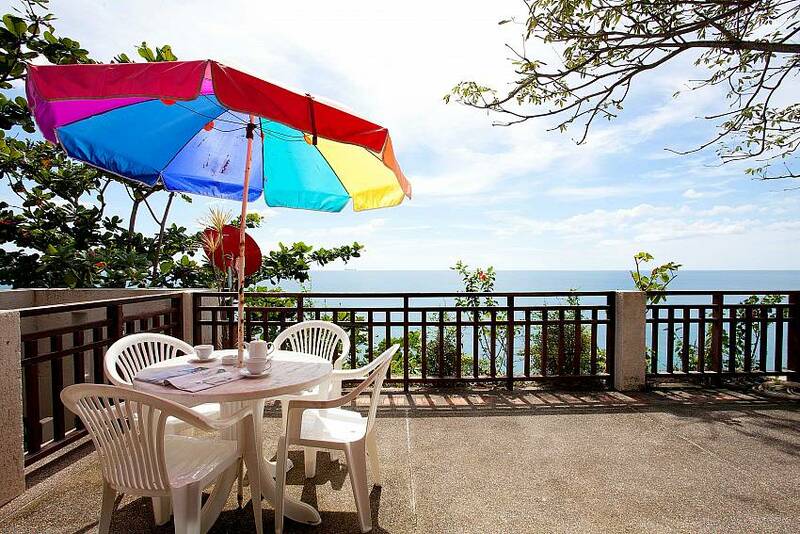 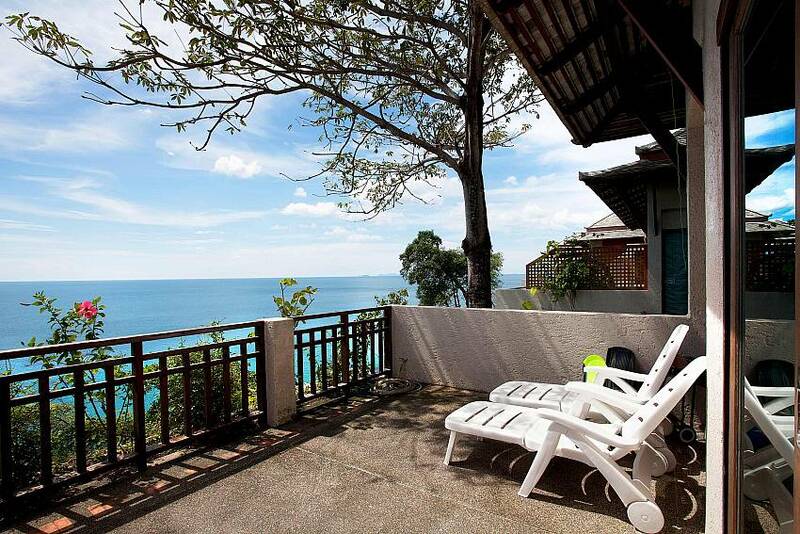 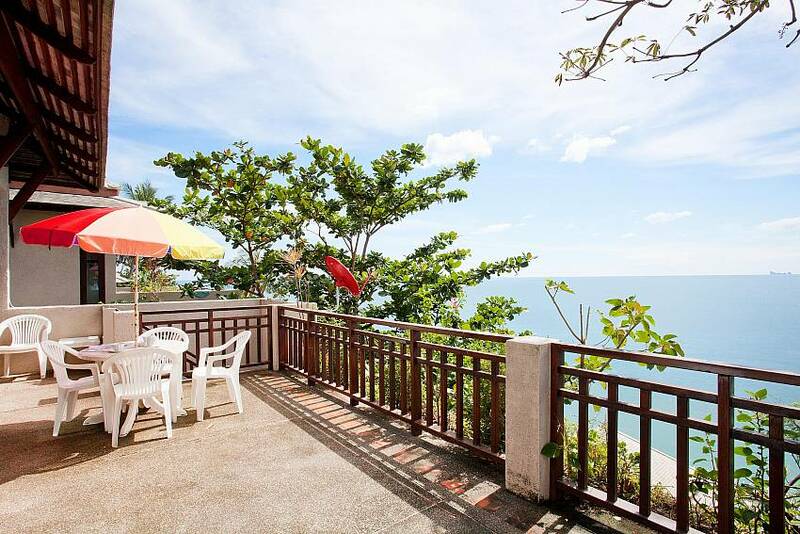 This stunning location will surely leave you invigorated and refreshed as you gaze out across the marvellous sea views and enjoy the healthy ocean breeze that fans this lovely space. 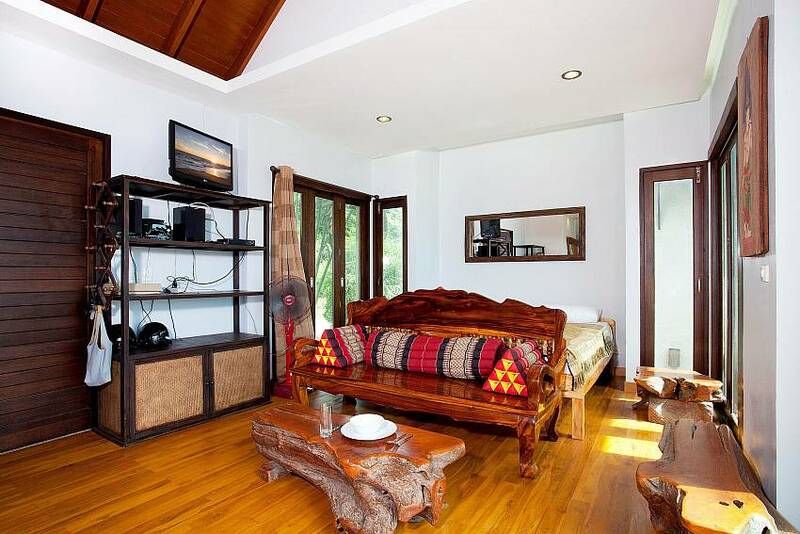 The villa has one bedroom, two bathrooms, a kitchen and an open-plan living space with wooden floors and furnishings.